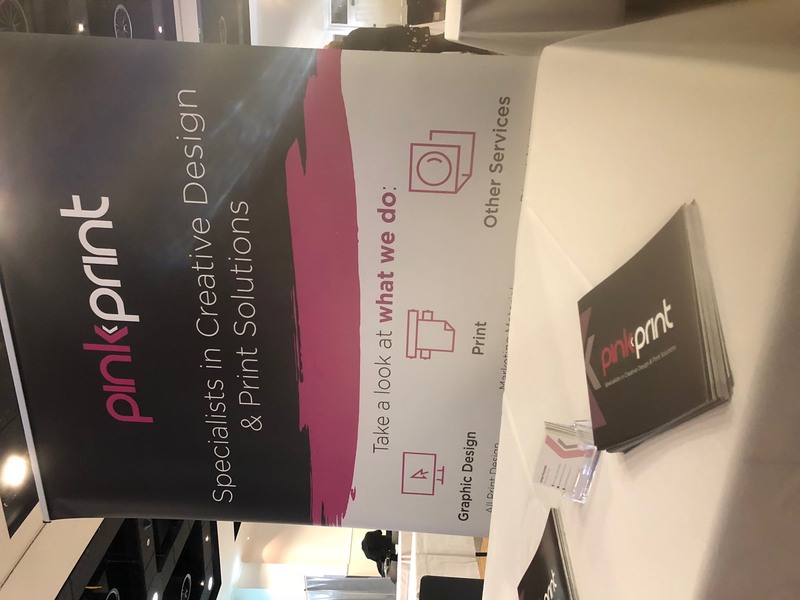 On Friday 23rd March, Pink print exhibited at the Greater Birmingham Chamber of Commerce Expo at Villa Park. It was an exciting event for pink print as we revealed our new branding. At Pinkprint we pride ourselves on our outstanding levels of customer service. 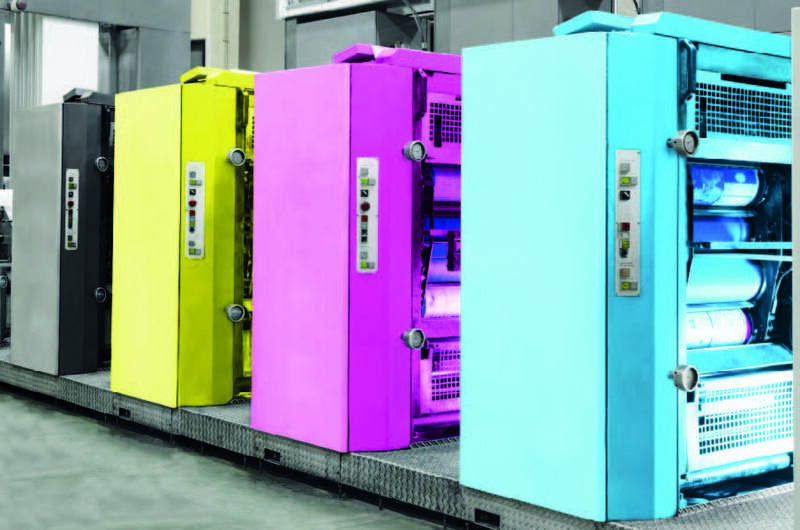 We’re all about going the ‘extra mile’ for all of our customers to ensure the print buying process is as easy and stress free as possible. In the digital age we live in, the companies with the biggest budgets are dominating the online market. So, how do you differentiate yourself? Think print.